Watch her latest monologue, see clips and pics from the show, even read what Ellen is blogging! And you can even catch her latest tweets. 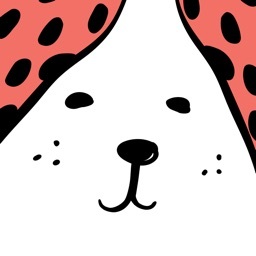 It’s apptastic! 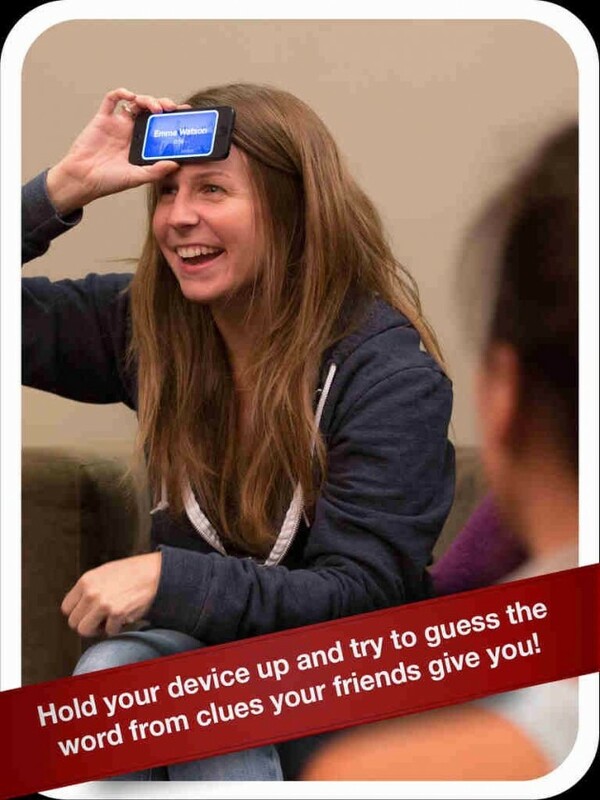 Heads Up has you holding your iOS device on your head as it displays a word, which you have to guess from your friends' clues. 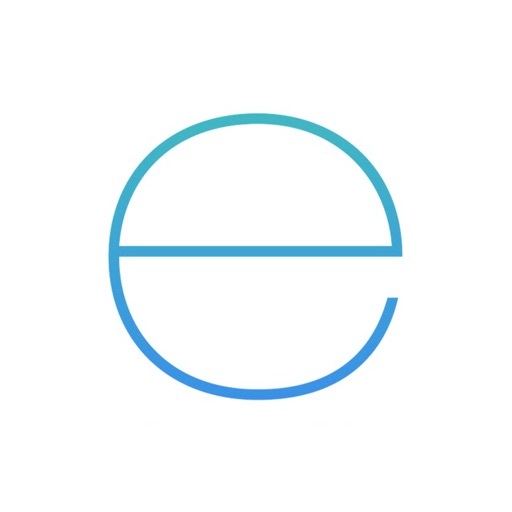 Ellen DeGeneres has released another app for iOS.